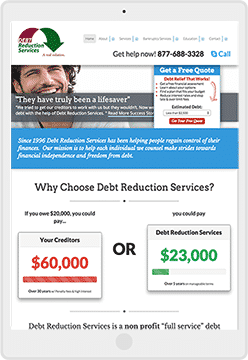 Debt Reduction Services is a non profit “full service” debt consolidation, debt management and credit counseling service organization that has helped thousands of consumers since our inception in 1996. 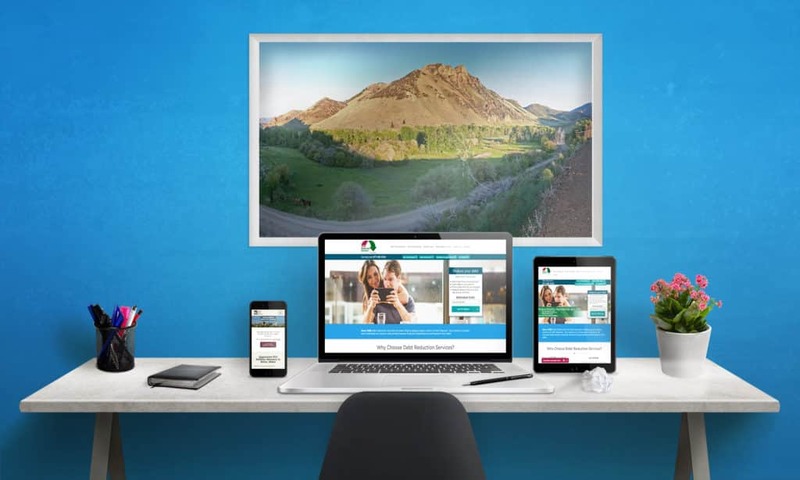 Our goal at Debt Reduction Services is to significantly improve the financial well-being of our clients, and assist them in achieving a better overall quality of life through credit counseling, debt management and credit and debt education programs. 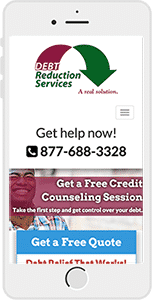 The new Debt Reduction Services website features a fully working mobile and tablet version.